Asiad Steels is one of the renowned manufacturers and suppliers of Nickel 200 and Nickel 201 Fasteners. We have an extensive range of Nickel 200 Fasteners, which also denoted as UNS N02200. Both Nickel Alloy 200 and Nickel Alloy 201 are solid solution strengthened, commercially pure wrought materials that bestow outstanding mechanical characteristics while in the presences of certain halides. Din 2.4066 Fasteners have highly ductile mechanical properties across a wide temperature range with high thermal and electrical conductivity in comparison to nickel-base alloys, stainless and low alloy steels. 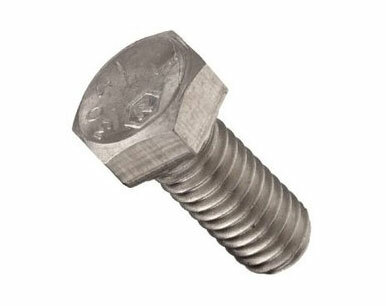 Our inventory includes high quality nut, bolt, screw, washer, and hex bolt etc. from approved manufacturers in all shapes and in sizes. It is commercially pure wrought nickel with good mechanical properties and resistance to a range of corrosive media. These nickel chromium base alloys are used extensively in applications where heat resistance and/or corrosion resistance is required. Our Nickel 201 Fasteners, which is also denoted as UNS N02201, are manufactured with accurate dimensional for easy installation and removal. Resistance is notable in acid, alkaline and neutral salt solutions. However, in oxidizing salt solutions severe attacks will occur. These Din 2.4066 Fasteners widely used in various application industries. It is commercially pure wrought Nickel with good mechanical properties over a wide range of temperature and excellent resistance to many corrosives, in particular hydroxides. 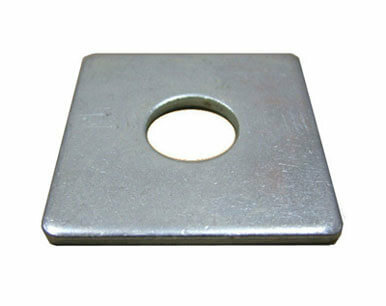 Our fasteners are also being manufactured by means of perfect dimensional for trouble-free installation and removal. Buy Alloy 200 Fasteners and Alloy 201 Fasteners at reasonable rates from us. We are Exporter of Nickel 200 Fasteners in Worldwide Such as India, Turkey, Namibia, Yemen, South Africa, Australia, Netherlands, United Arab Emirates, United Kingdom, Ghana, Italy, Tibet, Hong Kong, China, Argentina, Costa Rica, Lithuania, Sri Lanka, Kuwait, Germany, Venezuela, Afghanistan, Pakistan, United States, New Zealand, Trinidad & Tobago,Tunisia, Iran, Norway, Brazil, Mongolia, Ukraine, Bahrain, Canada, Zimbabwe, Romania, Hungary, Finland, Indonesia, France, Belgium, Poland, Saudi Arabia, Macau, Belarus, Nepal, Russia, Czech Republic, South Korea, Chile, Mexico, India, Qatar, Denmark, Bolivia, Sweden, Israel, Serbia, Austria, Azerbaijan, Portugal, Thailand, Malaysia, Vietnam, Ireland, Switzerland, Ecuador, Greece, Chile, Oman, Angola, Peru, Jordan, Philippines, Croatia, Nigeria, Iraq, Poland, Iran, Bangladesh, Algeria, Taiwan, Puerto Rico, Nigeria, Gabon, Singapore, Lebanon, Colombia, Egypt, Morocco, Bulgaria, Gambia, Spain, Kenya, Estonia, Japan, Libya, Slovakia, Kazakhstan, Bhutan, Mexico. 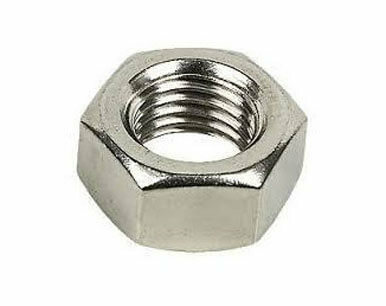 We are Suppliers of Nickel 201 Fasteners in India Such as Mumbai, Doha, Mumbai, Dallas, Rajkot, London, Courbevoie, Manama, Riyadh, Mexico City, Nagpur, Ahmedabad, Colombo, Ranchi, Chennai, Edmonton, Kuwait City, Sydney, Santiago, Noida, Seoul, Ahvaz, Baroda, Gimhae-si, Jamshedpur, Chiyoda, Al Khobar, Montreal, Bogota, Vadodara, Caracas, Bengaluru, Gurgaon, Cairo, Faridabad, Al Jubail, Surat, Madrid, Toronto, Jaipur, Sharjah, Ho Chi Minh City, Melbourne, Hanoi, Port-of-Spain, Pune, Singapore, Jeddah, Ankara, Lahore, Aberdeen, Petaling Jaya, Indore, Nashik, Kuala Lumpur, Ludhiana, Abu Dhabi, Dammam, Calgary, Ulsan, Istanbul, Secunderabad, Kolkata, Kanpur, Howrah, Visakhapatnam, Algiers, La Victoria, Hyderabad, Bangkok, Karachi, Chandigarh, Coimbatore, Granada, Haryana, Busan, Jakarta, Pimpri-Chinchwad, Geoje-si, Hong Kong, Los Angeles, Atyrau, Brisbane, Perth, Bhopal, Dubai, New York, New Delhi, Muscat, Houston, Milan, Thiruvananthapuram, Vung Tau, Lagos, Rio de Janeiro, Tehran, Thane, Ernakulam, Navi Mumbai, Moscow.